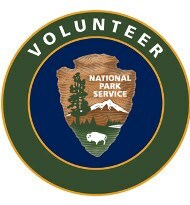 The National Park Service policy require that all volunteers fill out a volunteer agreement. Please right click on the document below. Select “Save Link As” to save the document to your computer. You can edit the form on your computer and save the completed form. After you complete the form, you can print it.